Targeting Tourist in Riverside CA. Tourism is an important part of the financial infrastructure for the Riverside, CA. area. For many businesses, tourism is a major portion of the annual revenue that the business would bring in; not to mention the wholesalers that provide products to these businesses. Because we all work together to keep Riverside, CA. a thriving economy, it is important to look at a few things about targeting tourism with your signs and marketing materials. Even if your business is not directly influenced by tourists visiting your office, you probably do business with those companies that are. Tourism in the Riverside, CA. area can be a big deal being that our location places us in route to many popular attractions such as Disneyland, not to mention a few of our own popular attractions. Being mindful in the areas such as hospitality and appearance can help all businesses in our community by presenting a welcoming presentation of the goodwill our area has become known for. 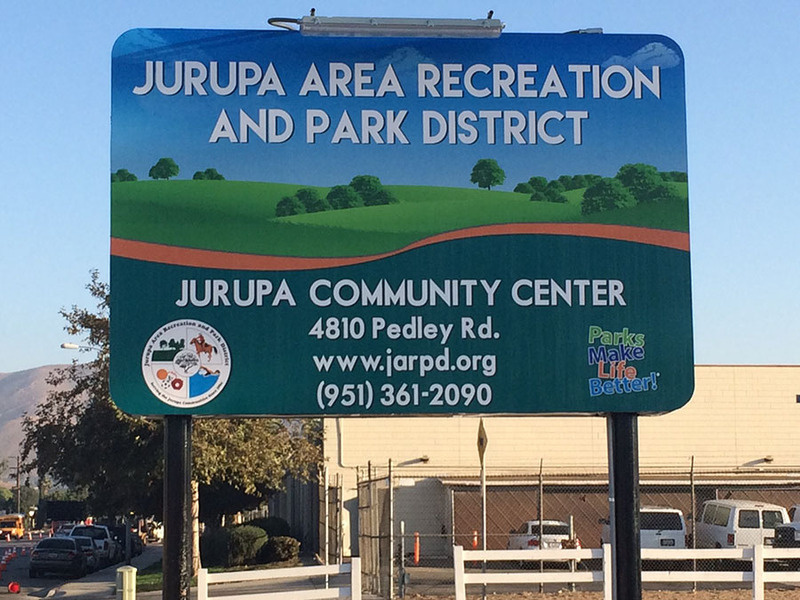 Keeping your signs attractive will help keep the overall appearance of the Riverside, CA. area inviting for those who pass through. However, signs that are “out of place” may actually detract from the appeal of the area. Sign guidelines and ordinances for businesses in historic districts may be different than those in other areas in Riverside; be sure to comply with the city to keep your signage vibrant and attractive, but keep within the scheme of the plaza or area your business is situated in. Also keep your signs well maintained. Signs with bulbs out, are dirty or in dis-repair give all businesses in the area a bad impression and can effect the choices that tourists make when choosing where to stay, eat and spend their tourism dollars. If you have ever needed an additional reason to add illumination to your signage, tourism is a good one. Making your business more noticeable to those not familiar to this area is a great way to add to the appeal and charm of Riverside. You might even add an arrow to help them find your business if it sits off the road away from your sign. Precision Sign and Graphics loves to serve the sign and graphic needs for the wonderful businesses in our community of Riverside, CA.. Whether you need banners, yard signs, window treatments, wall treatments, floor graphics are vehicle wraps we can help your business become more visible for both the tourism aspect as well as keeping your business noticeable for your daily potential customers. Should I invest in the Yellow Pages?